Watch immersive VR and 360-degree clips using a cheap Cardboard viewer. We initially though VR helmets would be full of tech and expensive. Turns out they can be made of cardboard and a phone. 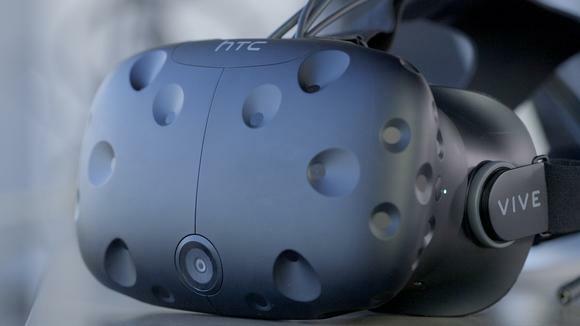 Your Android phone holds the key to virtual reality. Low-grade VR, mind you, but VR. Through Google’s Cardboard platform, you can slot your handset into a cheaply-made viewer. While much of the focus has been put on app experiences and games, Cardboard also empowers lightly immersive VR videos. With a VR viewer and your phone, you can freely look around 360-degree video worlds, whether you’re watching a stunt from all angles, savoring a trippy animated clip, or watching concert footage like you’re actually standing in the crowd. It makes videos much less of a passive viewing experience, and allows for new kinds of visual storytelling to boot. Apps like Vrse and NYT VR, which are among our Cardboard favorites, deliver VR-ready videos to watch, but there’s plenty more available on YouTube, plus more elsewhere too. As with Cardboard apps, it’s really easy to get started: all you need are your phone, a viewer, and the right kind of video content. First, a distinction should be made: 360-degree videos, often just called 360 Videos, can be viewed with Cardboard and other VR headsets, but they’re not quite the same as VR videos. That’s because proper VR videos add the illusion of depth. Through stereoscopic 3D (that is, a different point of view for the left and right eye), VR videos provide added immersion through a sense of place in the world: close-up objects appear nearby, while further-off items seem far away. It sounds like a subtle difference, but the addition of 3D makes better use of the VR headset and helps justify sticking a phone up to your eyes. The embedded video above is a 3D clip for VR, but you won’t get the effect on the web. That said, 360-degree videos act the same way, using your phone’s gyroscope to let you look all around the footage as you please (you can click and drag here on web), and they’re still well worth looking at with a VR viewer. In many cases, I’ve noticed that non-VR videos actually look sharper via Cardboard, so you potentially swap clarity for depth when choosing between videos to watch. As you might expect, the higher the resolution and frame rate of a VR or 360 degree video, the more pleasurable experience you’ll have via Cardboard: a low frame rate, in particular, can add in nasty blurring and artifacts and potentially make you nauseous. Opt for maximum quality options when streaming, even if it requires more bandwidth, and try to find the best quality versions of local video files when possible. Whether watching VR-primed or plain 360-degree videos, YouTube is your ideal Android destination. Google’s service added support for both in 2015, and it’s easy to watch either type of video with Cardboard. When you load up a 360/VR-compatible video on your phone, simply tap the little Cardboard icon on the lower right. It’s impossible to miss. It’s two small images here, but one very expansive-feeling view via Cardboard. Doing so splits the image into two nearly-identical frames, and when the phone is inserted into your Cardboard viewer and held up to your face, the images merge into one seamless shot. From there, you can enjoy the show—just be sure to look all around so you don’t miss any awesome sights from behind you! 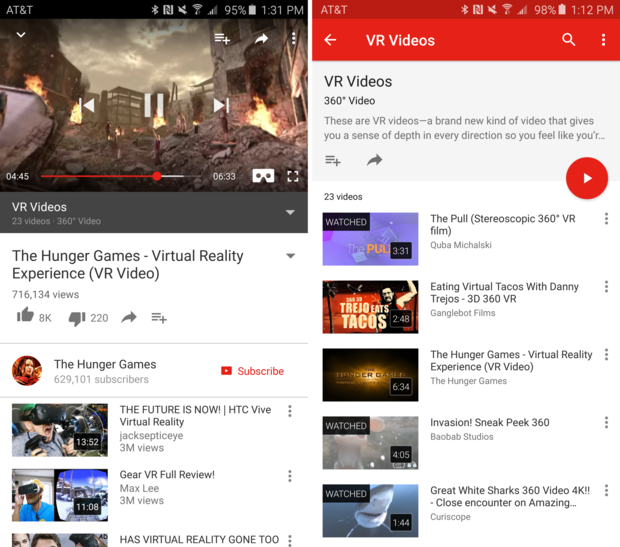 YouTube is helping drive adoption of the formats by curating regularly updated playlists of VR and 360 videos. The official VR Video playlist currently contains 23 prime examples of VR-ready clips, including a Hunger Games tie-in, an Avicii music video, a surreal CG animated short (The Pull), and other intriguing sights, and the list can be used as a jumping-off point to find even more content. 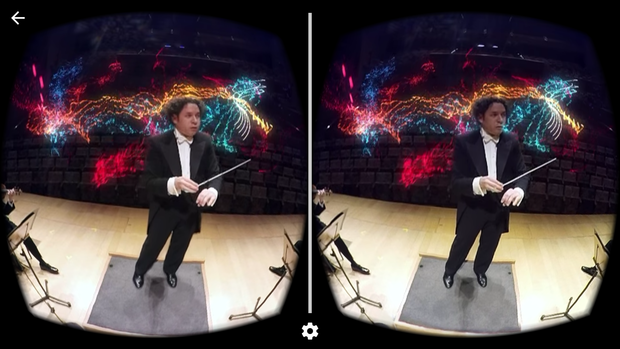 Google’s own VR and 360 video playlists are an excellent place to start. That one playlist is part of an even larger effort to curate 360-degree videos, as YouTube’s 360° Video account has hundreds upon hundreds of videos listed. You’ll find travel videos, first-person sports and stunt feats, animated shorts, video game trailers, music videos, and quite a lot more. If you want Cardboard-ready 360-degree videos, it’s ground zero. Start there. One more note about YouTube: even standard, flat videos can be viewed via Cardboard, but they’re just 2D panes floating in blank space. With those videos, the Cardboard icon isn’t automatically displayed on the main UI; you’ll need to tap the little vertical ellipsis on the upper right to find the Cardboard option. Google also just announced support for embedded VR experiences on the web, so before long, you might be able to browse a website, grab your Cardboard viewer, and watch something without leaving your mobile browser. It’s also possible to view locally-saved 360 and VR videos, but it’s not quite as straightforward as tapping an icon on YouTube. Part of the reason is the scarcity of downloadable content: sites would rather save bandwidth (and make more money) by streaming you a video and bookending it with ads, so there aren’t really large repositories of free 360 video files on the web. Kolor Eyes is one option for both viewing locally saved VR/360 clips and streaming others. But if you find some videos you want to watch on your Android phone, get some from friends, or make your own with a 360 camera—like the Ricoh Theta or Bublcam, or the upcoming LG 360 CAM or Samsung Gear 360, for example—there are apps for that. 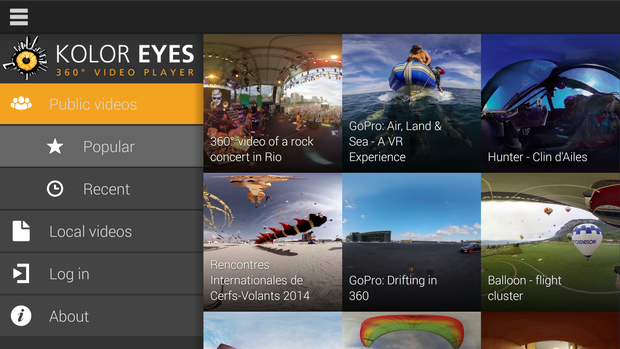 Kolor Eyes 360° is a good pick, and it not only lets you load saved clips and download files directly from links, but it also includes galleries of streaming videos you can watch. Other options for watching VR and 360 videos on Android include VR Gesture Player and 360 MEA, and they’re all free installs, so you can try them all out and choose the one that works best for your needs.